1917. 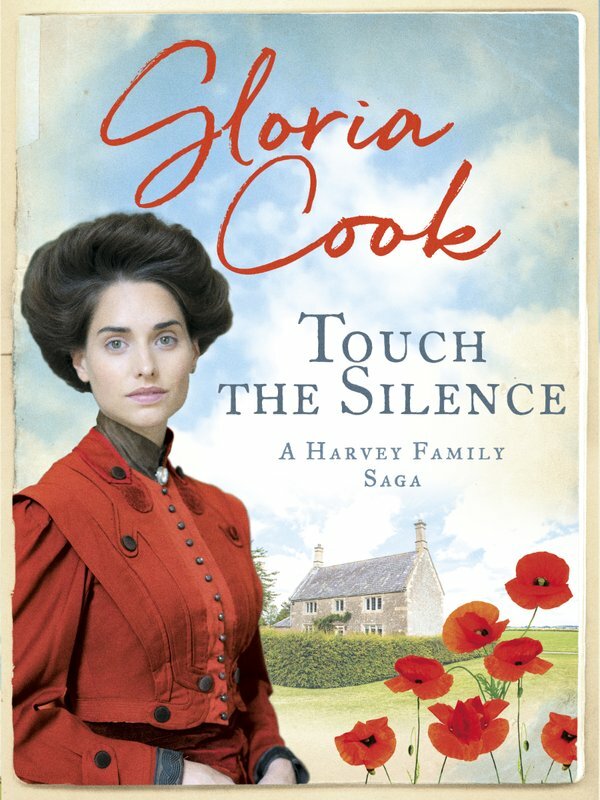 The First World War is casting its shadow over the Harvey family of Ford Farm. One brother has already been killed, and Tristan now serves at the Front. 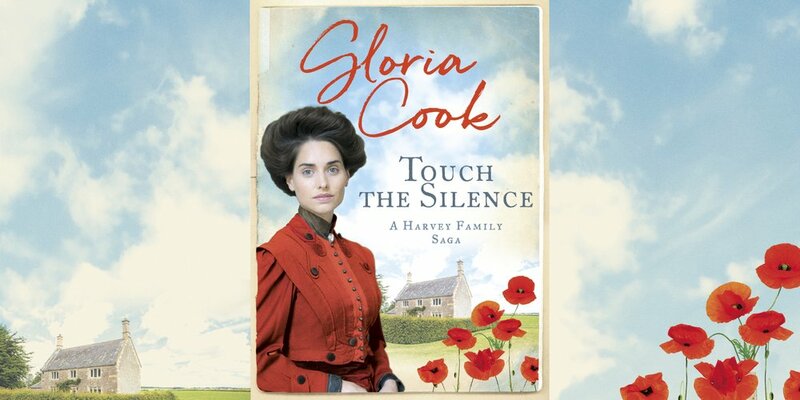 Filled with a rich cast of unforgettable characters and packed with period detail, Touch the Silence is the brilliant opening to the Harvey family books. For readers of Anne Baker, Maggie Hope and Daisy Styles.